TAG Pet rescue cares for and rehomes animals and is run entirely by volunteers. The group does not receive government funding and is reliant on donations. handsome and affectionate Oreo has been at TAG Pet Rescue for 9 months and is still waiting for his forever home. He’s not keen on other cats but he absolutely loves the company of humans and is at his happiest snuggled up on a comfortable lap. Oreo is a healthy cat but is on a urinary food diet which will need to be continued in his new home. The food is not expensive and can be found in most supermarkets. TAG would love Oreo to find happiness in their a home. If you have a pet-free home with no young children and a safe garden for him to get some fresh air, (when the warmer weather comes) and you would like a feline companion to brighten your day then please get in touch as Oreo would love to hear from you. 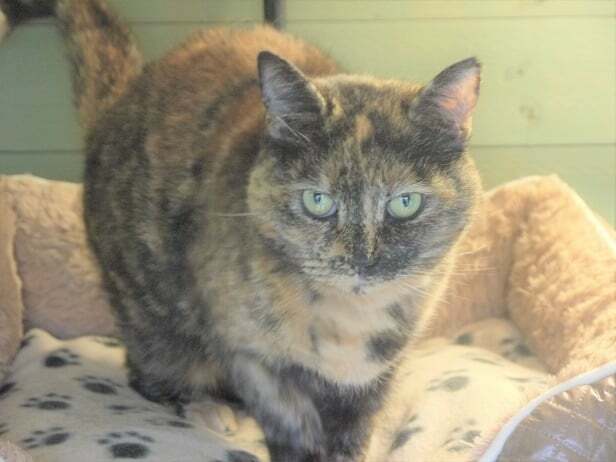 Little Mo is a pretty 8 year old Tortie female cat. Her fur has the most amazing amber colours of autumn. She is looking for a quiet home with no children, dogs or other cats and a safe garden for her to play in. 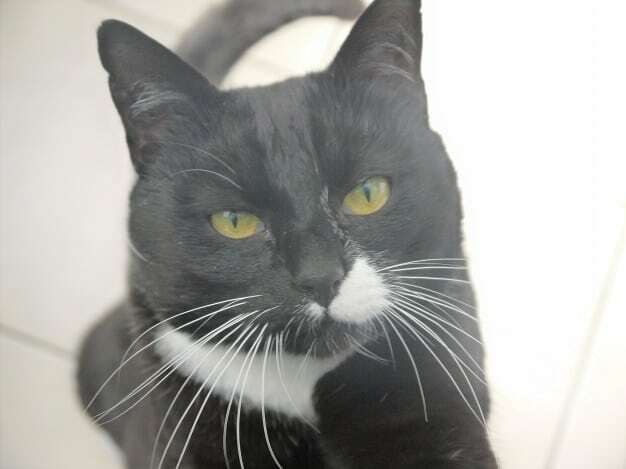 Little Mo is a friendly cat who likes attention on her own terms. She is quite independent and will happily play with her toys and enjoys strokes but not too much fuss. 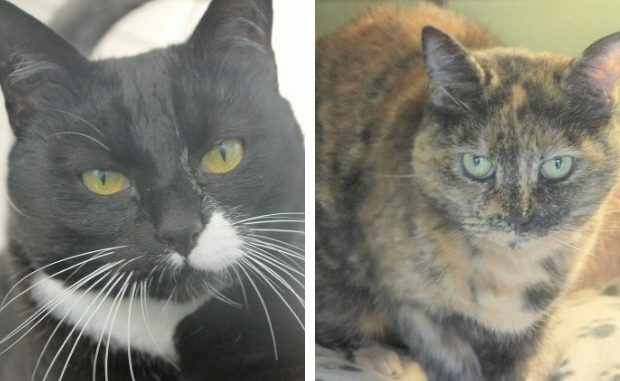 If you could offer one of these cats a good home or would just like more information email tagpet@btinternet.com or call the sanctuary on 01843 822931. If you get the answer machine just leave a message and they will call you back. TAG is not voluntary. The bosses and some staff get paid wages. Check out the charity commission website.